Footnotes provide references or citations that you found in articles. Wait! This isn’t the Footnotes that I’ll talk to you about. So, I’ll start again. 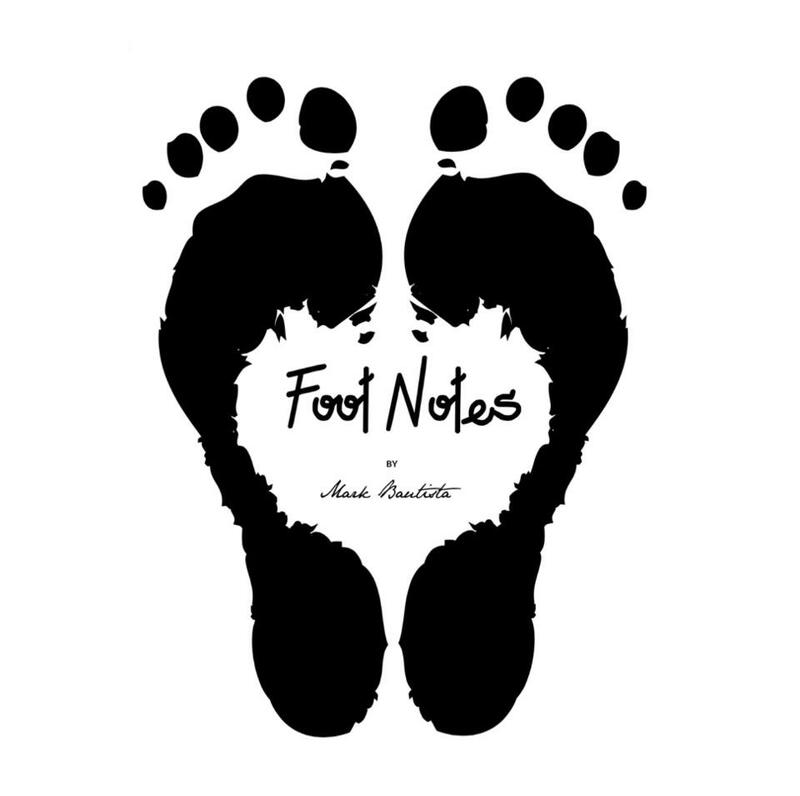 Footnotes, an inspirational socks by Mark Bautista shares his journey to everyone through the words of inspiration that will guide everyone on their own struggles and travel through life. The quotes embedded in the socks will remind you to always put your best foot forward in each step that you will take. Each box has 7 socks with different notes and color. It is available on ankle and knee socks type. 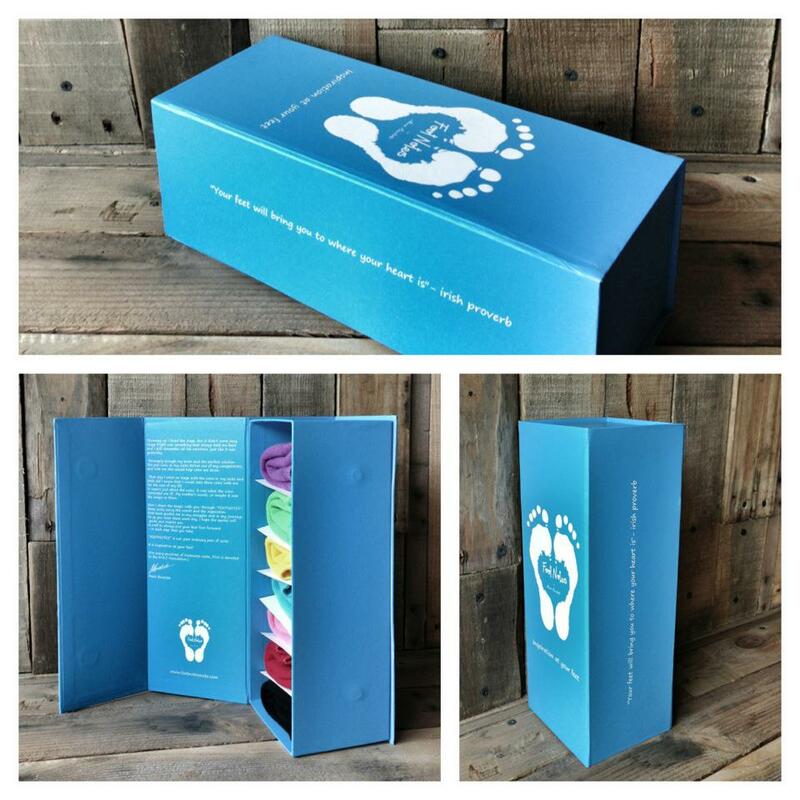 When you purchase 7 pairs of footnotes socks at Php 1499, you can get their limited edition box which can be used to organize your socks from Monday till Sunday. In addition to this, a Php 10.00 in every purchase will be contributed to the M.A.C Foundation. You can visit their site online at www.footnotes.ph, like their Facebook page and follow their Instagram. "FOOTNOTES" is not your ordinary pair of socks. It is inspiration at your feet! Oohhh... this is a wonderful brand and a really nice product! I love socks myself, esp. that it's winter season here! I'll see if any of my family back home can get one. wow that is cool! but i dont think i can afford it. =D this would be a nice gift for hubby.